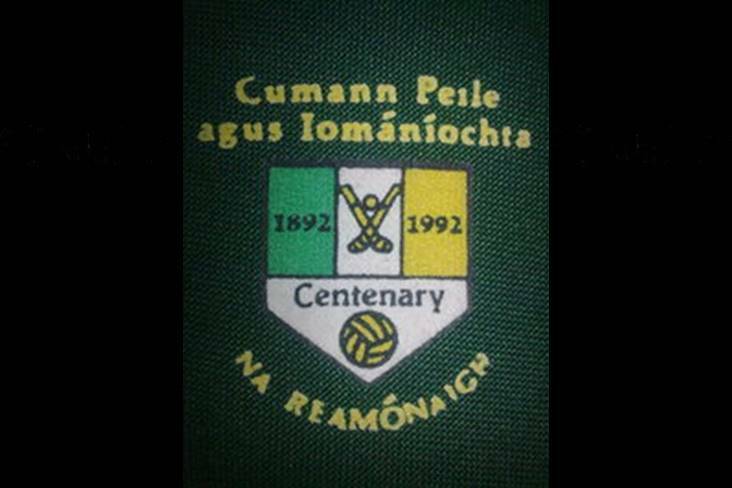 One of Cork's most successful GAA clubs is going out of existence. Redmonds, which represented Cork when they won the All-Ireland SHC title in 1892, will officially disband on December 31 following a decision taken at an EGM on Wednesday night. The club, which was crowned Cork senior hurling champions in 1900, 1901, 1915 and 1917 but had fielded just one team at junior level in recent years, will close its clubhouse before then on Saturday week, September 29. Redmonds chairman Mick O'Shea said it was a sad time for everyone involved with the club. "We have not renewed our licence for the bar and the club will close on September 29," he told the Irish Examiner. "Officially, then, Redmonds will no longer exist on December 31 but there will be no club activity beyond September 29 anyway. Personally, it's the end of the world for me because I have been involved with the club for 60 years. Unfortunately, though, the reality is it is not feasible to go on."